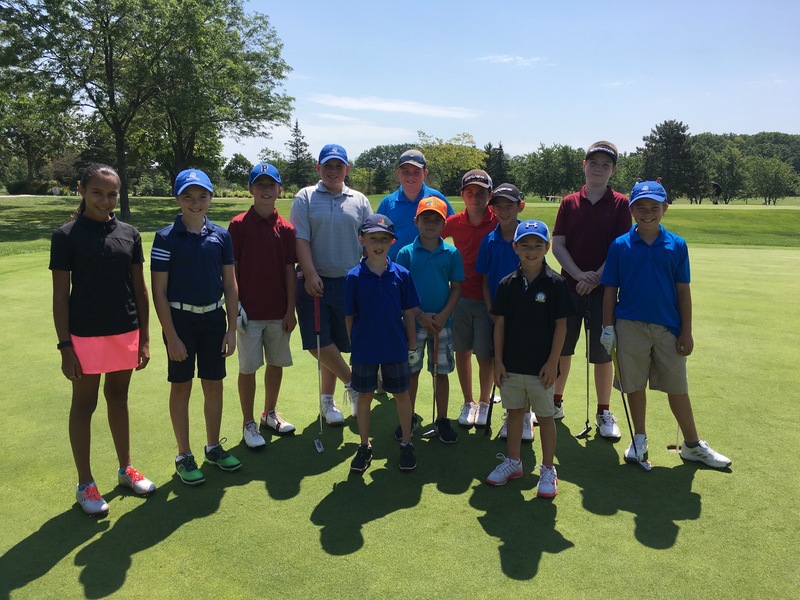 Sawmill’s Junior League is designed for avid junior golfers that are able to competently play 9 holes (or more) and are looking for some friendly competition. 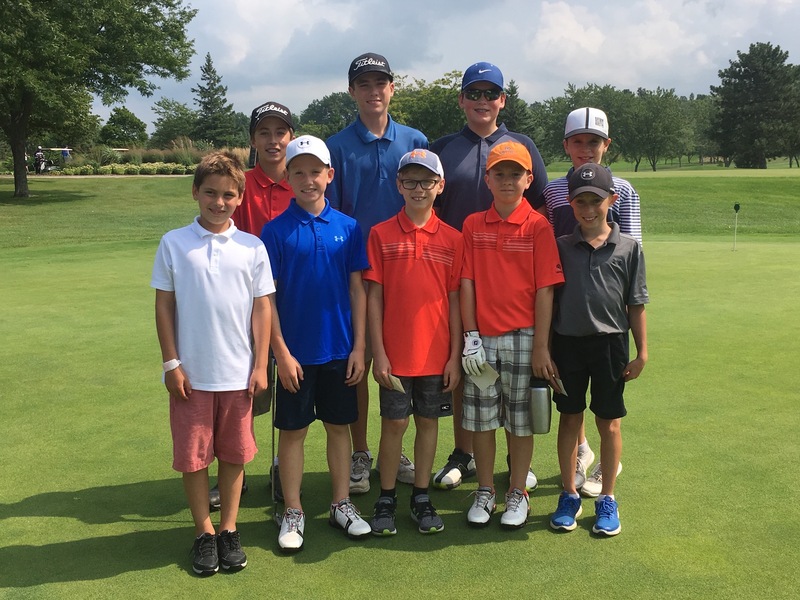 The league offers weekly golf in an organized team format to help juniors improve their game and prepare them for competing in local junior events. The team format will promote a low-pressure game where all players will contribute to the team’s success regardless of skill level. Sundays from May 26th to August 25th. Tee times between 12 and 1pm on Sundays. The league will be run by Kevin Niznik, PGA of Canada Class A Professional. Weekly team games (scramble, best ball, etc). Teams will be drawn to promote building new friendships and learning golf among peers. Juniors must confirm attendance each week. Sign up sheets in Pro Shop or by email. After 9 holes, juniors will be provided with lunch and a drink in the restaurant. Scorecards need to be turned into the Pro Shop immediately following golf. There will be a prize-giving at 3:30pm (approximately) each week. The top teams will receive prizes. Kevin will organize the groups/tee times, monitor the play on course, provide rules and etiquette information, offer course management advice, and perform the scoring / prizes. Year-end 9 Hole Golf Tournament on Sunday, August 25th. If you have any questions about the Junior League, please email Jeremy. Some of our 2018 players! Some of our 2017 players!